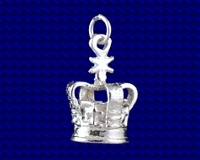 Craftsman made Sterling silver Tower of London charm. Approx. 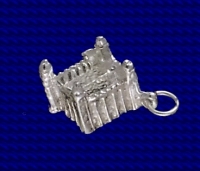 size 10mm x 10mm.